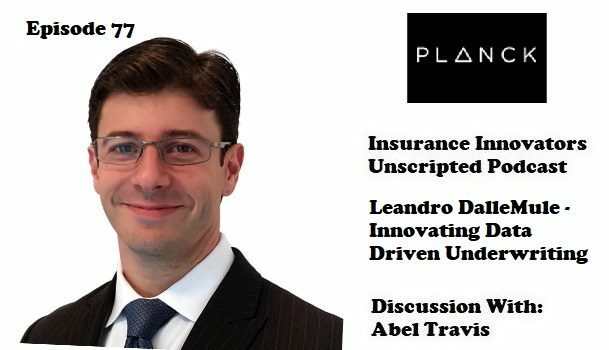 Check out the latest episode of the Insurance Innovators Unscripted Podcast, where I speak with Leandro DalleMule, General Manager for North America at Plank, an Artificial Intelligence Platform for Commercial Insurers that empowers instant and accurate underwriting for any commercial policy leveraging AI and open-web data mining. Thanks for listening to this episode. 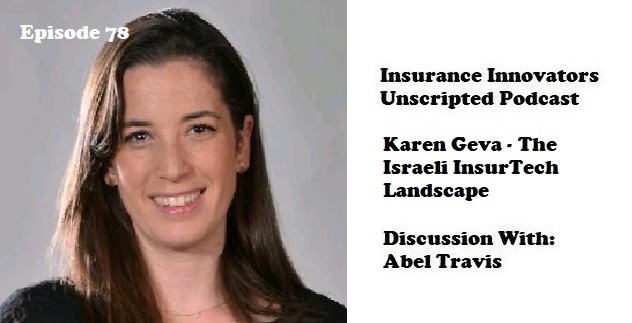 Tune in every Monday to hear from more Insurance Innovators. Subscribe on ITUNES, STITCHER, GOOGLE PLAYor by visiting INSURANCEINNOVATORS.CO to get access to special episodes and content. Why I created a podcast dedicated to Insurance Innovation.